Prominent & Leading Service Provider from Ghaziabad, we offer Private Server, Agriculture Books, Animal Husbandry, Art Books, Books and Dairy Fittings. 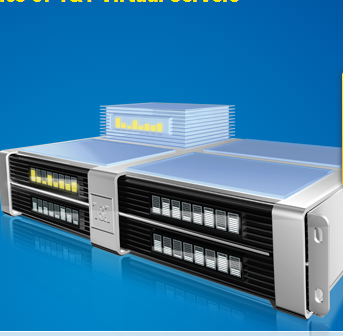 The cost-effective server solution with loads of configuration options. Available in Linux or Windows. By: Ergosoft Technologies Pvt. Ltd.